The Death of Rave plates up the first ever vinyl release from NYZ; the cult, algorithmic/generative music project of award-winning artist/scientist Dave Burraston (Bryen Telko, Noyzelab), featuring one track using synths given him by Richard D. James - a peer and star of Dave’s famous ’SYROBONKERS!’ interview. 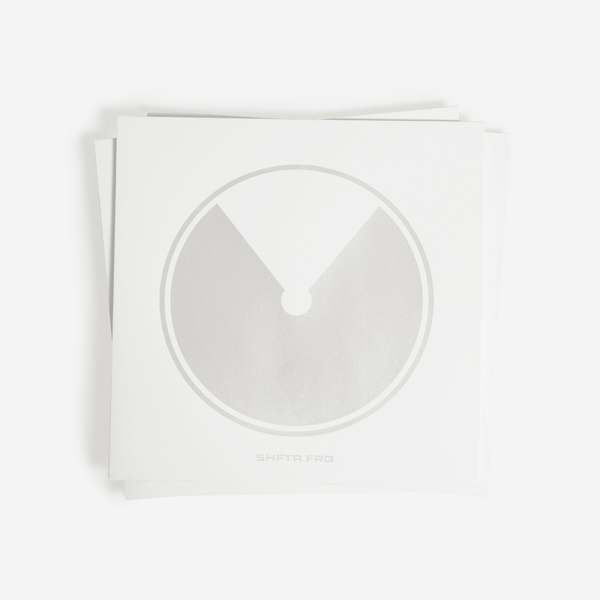 ’It comes highly recommended to followers of Russell Haswell’s kaotic gnash, the mind-bending tunings of Aphex Twin, the visionary algorithmic scapes of Roland Kayn, and Eliane Radigue’s microtonal meditations. 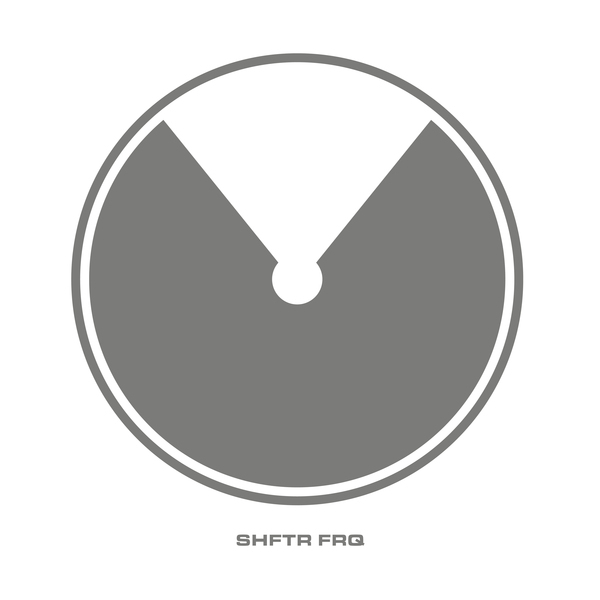 ’SHFTR FRQ’ showcases the breadth of Burraston’s experimental research into algorithmic/generative composition. The A-side revolves 14 succinct blatz ranging from cranky percussive pieces to queered microtonal dissonance and SAW II-like atmospheres - notably including one track made on a Sequentix Cirklon sequencer and PreenFM2 synth gifted him by Richard D. James - while the B-side contains a steeply immersive spectral drone tract that (never) ends in a locked groove, especially cut at D&M, Berlin. The results are wholly unique and speak to the endless, playfully experimental variation of NYZ’s art/research. They reveal visceral, alien microcosms of curdled microtonal tunings and proprioceptive chicanery bound to thrill and induce strange, new sensations in even the most hard-to-please fiend of electronic music. + [Special note for track A9 - SHFTR_CA#BB1] => A huge shout of thanks to Richard D James for gifting me a Sequentix Cirklon sequencer and PreenFM2 synth during my Regional Arts Fellowship in 2017! This was the first track I made using this gear." For more technical info on NYZ and his research in Cellular Automata, run check his Noyzelab github page. 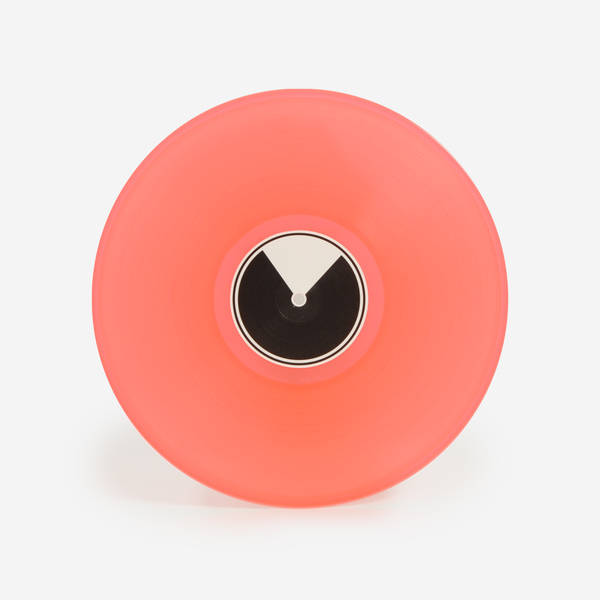 Back in stock - Neon orange vinyl; First ever vinyl release from Dave Burraston's acclaimed NYZ project. 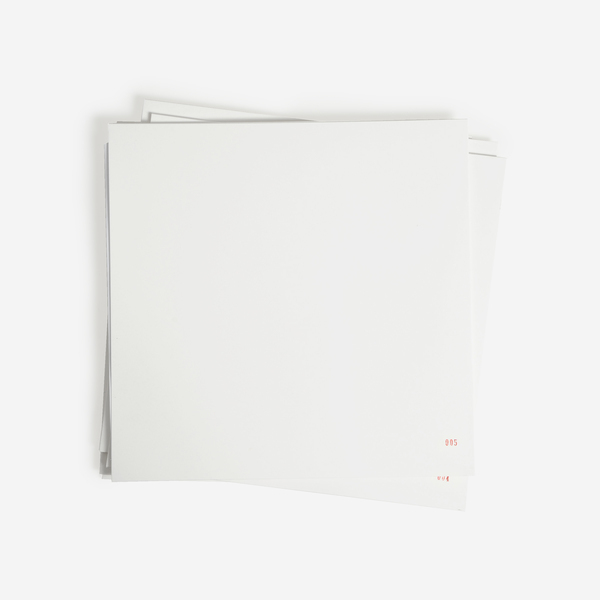 Edition of 300 copies, metallic screen-printed sleeve. Mastered at D&M, Berlin, with a locked groove at the end of side B.